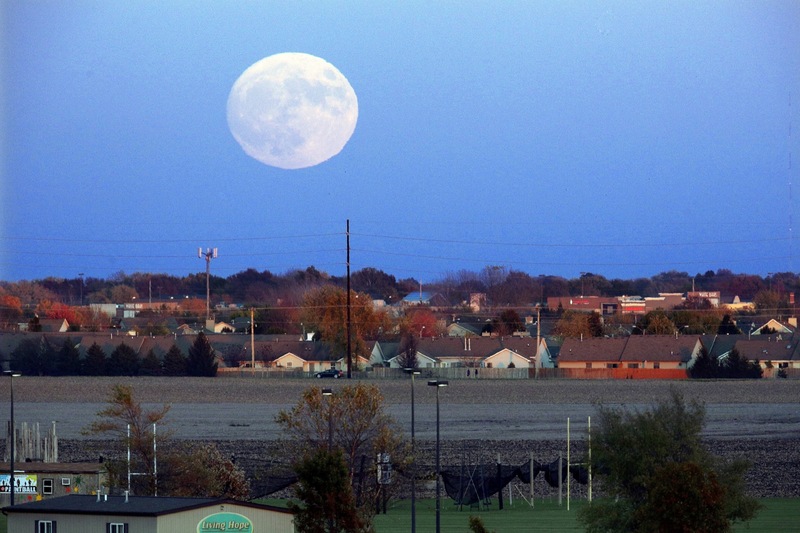 What is a Supermoon? A winter supermoon is supersized, because the Earth is closest to the sun in December each year, which means its gravity pulls the moon closer to the planet making it appear brighter and larger than those that occur during the rest of the year. Since the moon's orbit is elliptical, one side (perigee) is about 30,000 miles (48, 280 km) closer to Earth than the other (apogee). 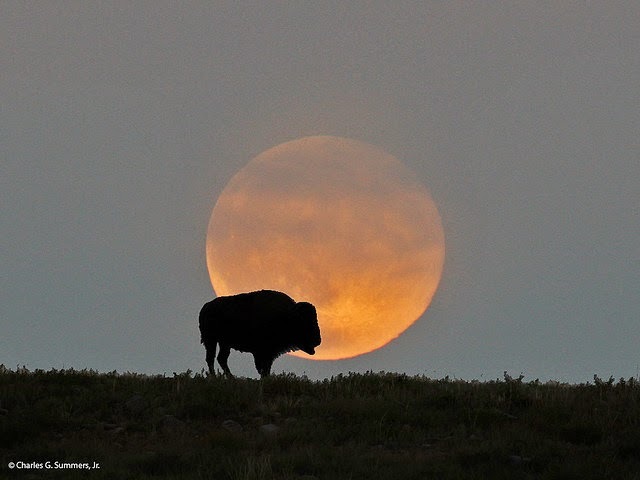 The full moon is known as the "Beaver Moon." 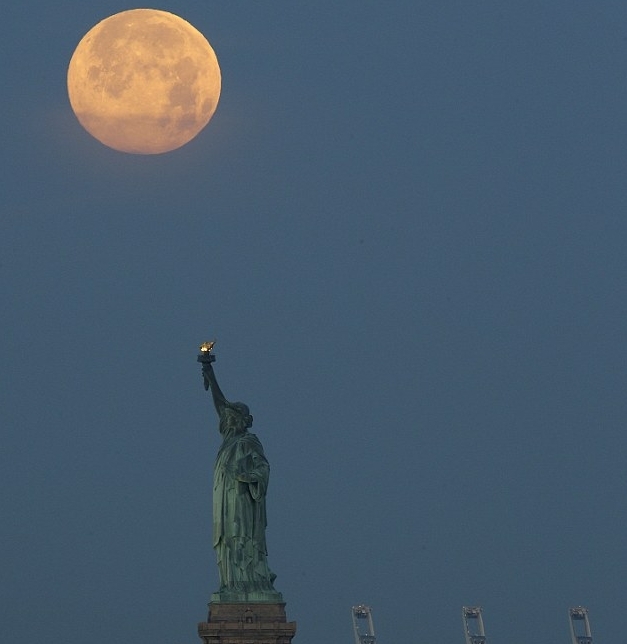 The names of the full moons are from the Native American tradition of keeping track of the seasons. The Beaver Moon is believed to mark the activity of the aquatic rodent's preparation for winter. The name Full Beaver Moon comes from the fact that the beavers are now actively preparing for winter. It is sometimes also referred to as the Frosty Moon. 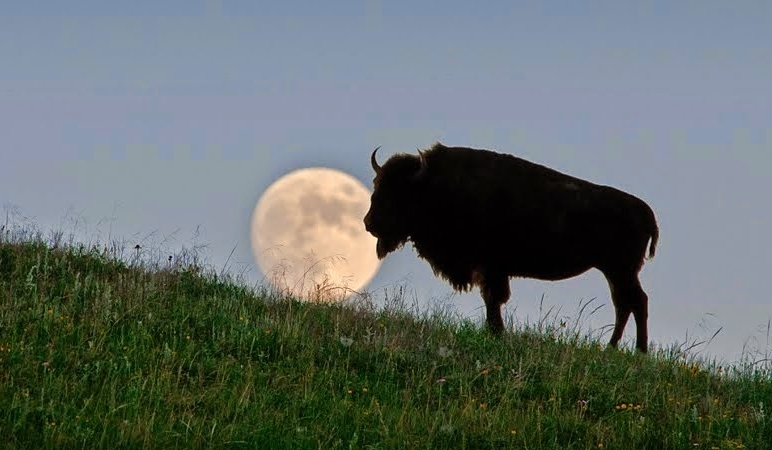 Native American Names for November Full Moon Itartoryuk Moon (Inuit). Tree Moon (Neo-Pagan). Poverty Moon (Mohawk). Trading Moon (Cherokee). Geese Going Moon (Kiowa). Falling Leaves moon (Sioux). 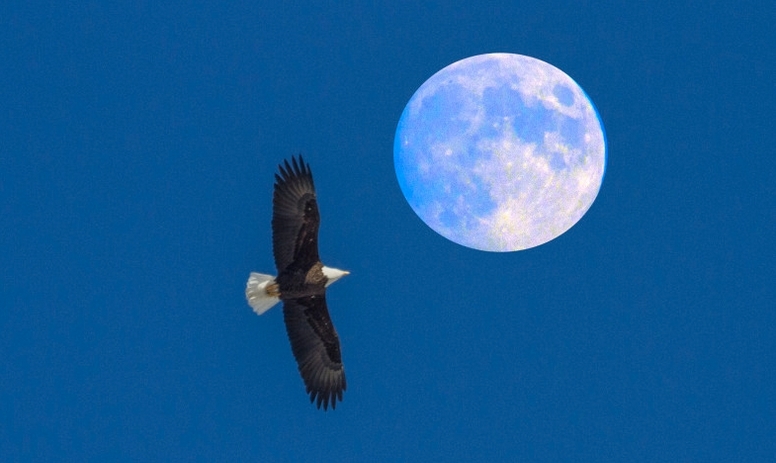 Fledgling Raptor Moon (Hopi). 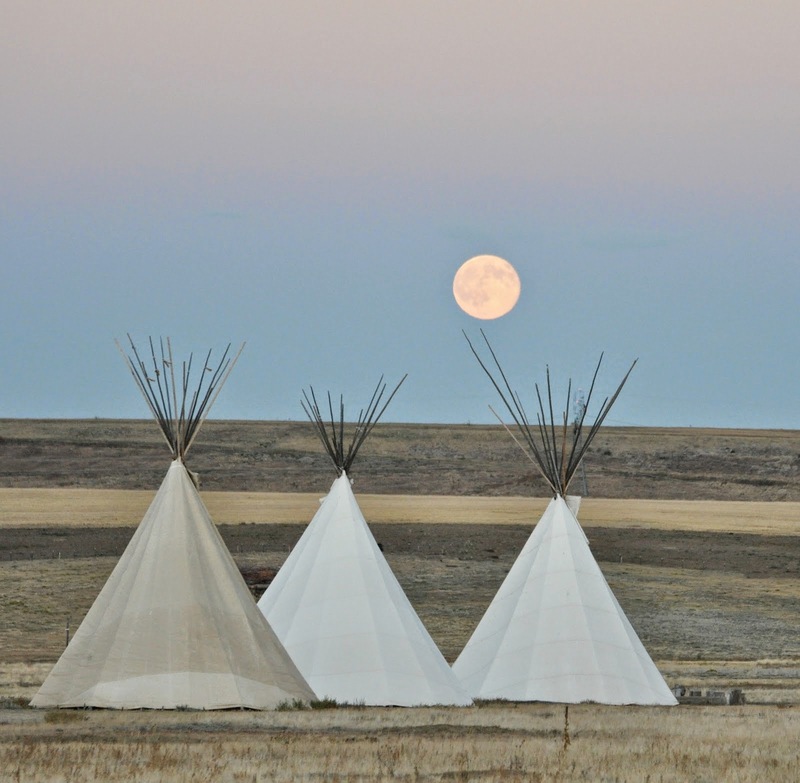 Deer Ruting Moon (Cheyenne). Freezing River Moon(Arapaho). Snow Moon (Mediaeval English). Mourning Moon : Full, Dead : Dark (Janic). Corn Harvest Moon (Taos Native American). Snowy Morning Mountains Moon (Wishram). All Gathered Moon (San Juan Native American). 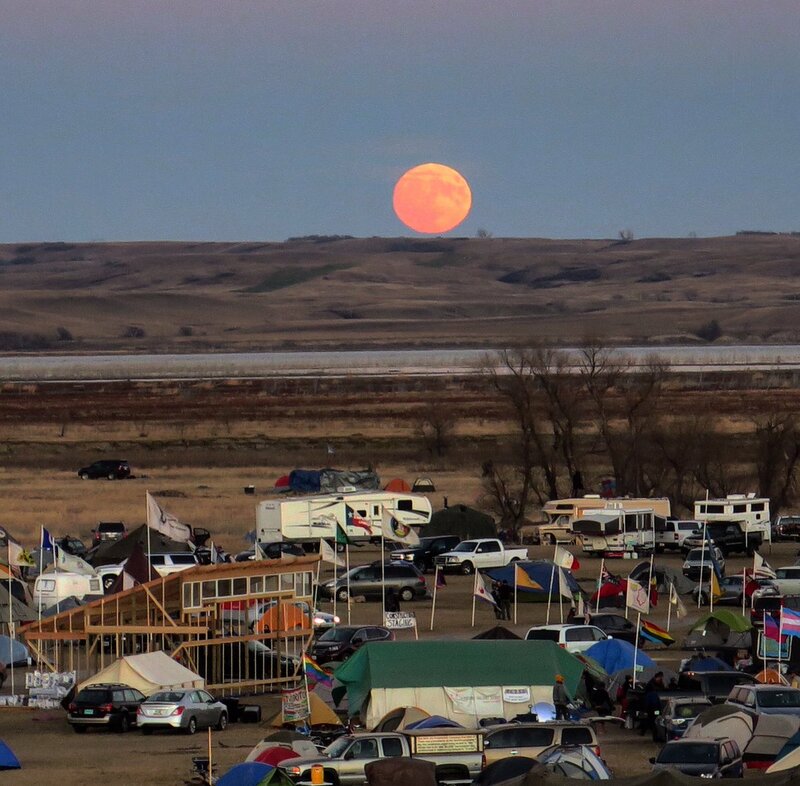 Beaver Moon, Frosty Moon (Algonquin Native American/Colonia). 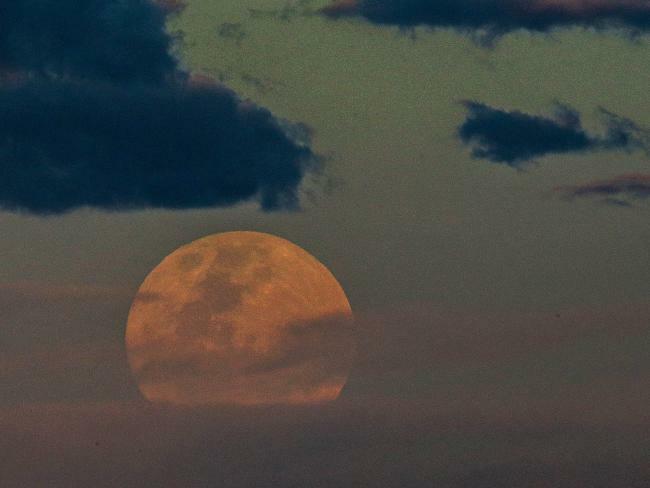 Other moon names : Fog Moon, Deer Antler Shedding moon, Oak moon, Mad moon, Storm moon, Dark moon. 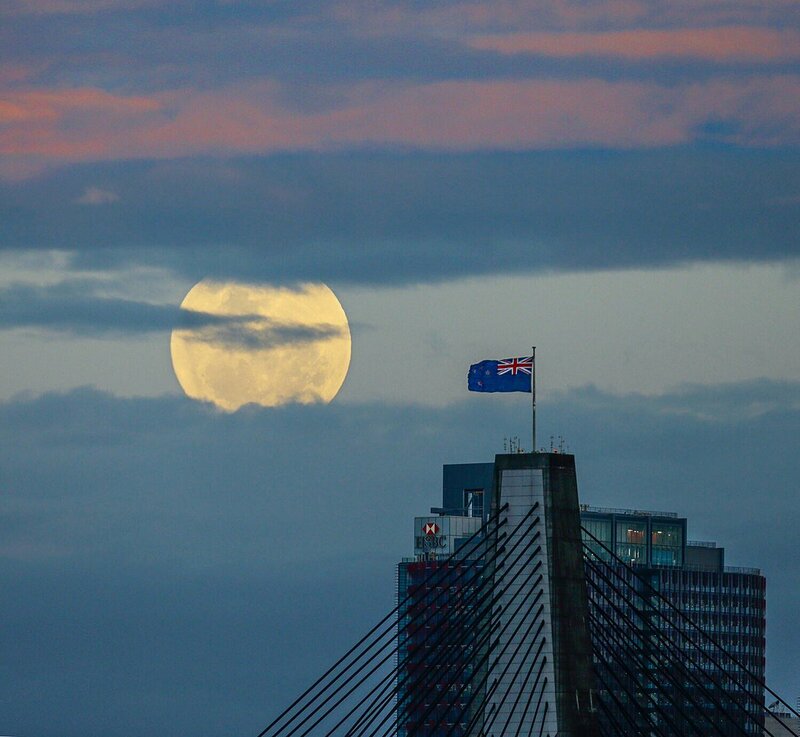 Responses to "Closest and brightest SuperMoon in the 21st century Rises in All It's Glory"